Bring colour to your child’s bedroom with the Amy Kiddies Cotton Mattress. Featuring three comfortable layers and a soft cotton damask cover, this mattress is the perfect way to support your little one as they grow. 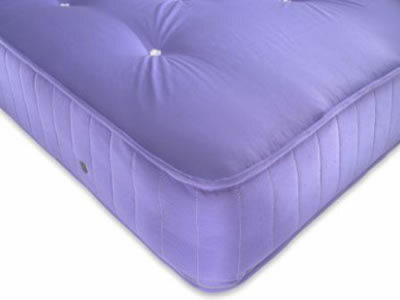 The Amy is a great value for money mattress and it’s available in a fun range of colours.